In a parallel story to another recent PLR posting, animal massage therapists in Arizona have won a 3-year struggle to continue to practice without licensure. 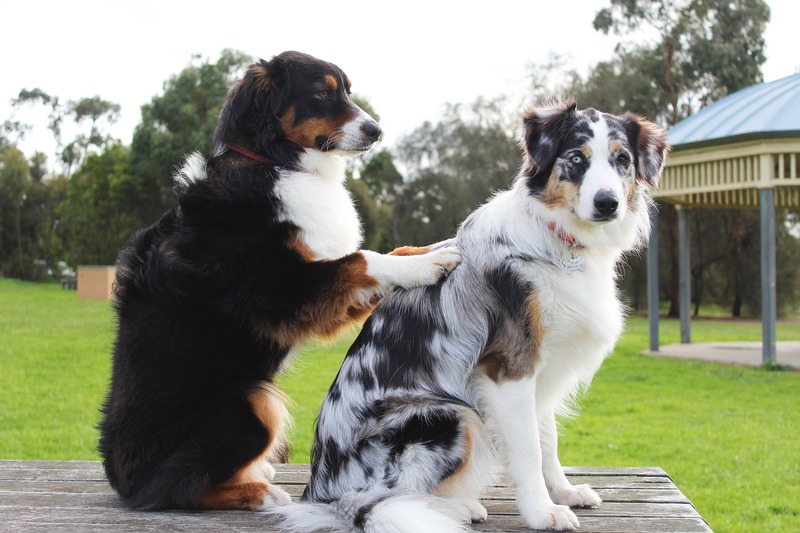 The state veterinary board settled with the three plaintiffs in the case, who argued that it was unconstitutional to demand they obtain veterinary qualifications in order to provide massage services to animals. The trio were represented by the Institute for Justice, a libertarian group also known for challenging licensing requirements for hair braiders and tour guides.